The Manchester derby on Wednesday will go a long way towards determining the outcome of the English Premier League title race this season. Liverpool are two points ahead of Manchester City, having played a game more. 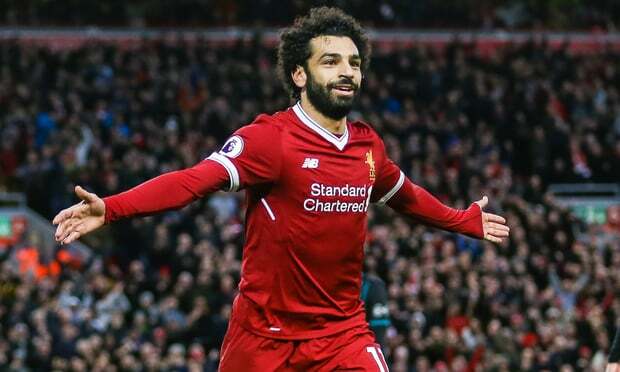 After Wednesday, both teams have three matches remaining: Liverpool play relegated Huddersfield at home, then Newcastle away (who are now safe from relegation), ending the season by hosting Wolves at Anfield; City play Burnley away, Leicester at home and then Brighton away. 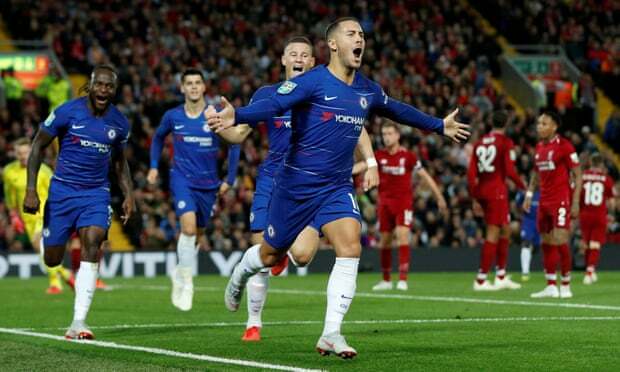 From blogs to the BBC, the concept of expected goals (or xG) has entered the mainstream media's lexicon. It has caught on because it's a useful concept; it's a useful concept because football is a low-scoring game. Chance (or luck) can be the difference between victory and defeat, a good day or an off-day. Expected goals, however, measures what would have happened on an average day. It's a simple quantity to measure. 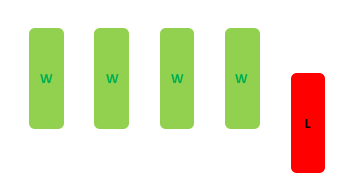 Shots are assigned a number between the 0 or 1: the proportion of similar shots (from the same position, for example) that have resulted in a goal. This number, sometimes referred to as chance quality, is then added up over every shot taken by a team during a match (or a season) to calculate the number of goals that you would have 'expected' them to score. Liverpool move faster than most in the market. While Liverpool were the biggest spenders of the transfer window -- they were the only EPL club with a net spend in excess of £100m -- another striking feature of their summer business was the speed and decisiveness with which they got it done: all four of their major signings were completed nearly three weeks before the end of the transfer window. Prompt and decisive is a good description of Liverpool's recruitment strategy in the second half of the John Henry era. 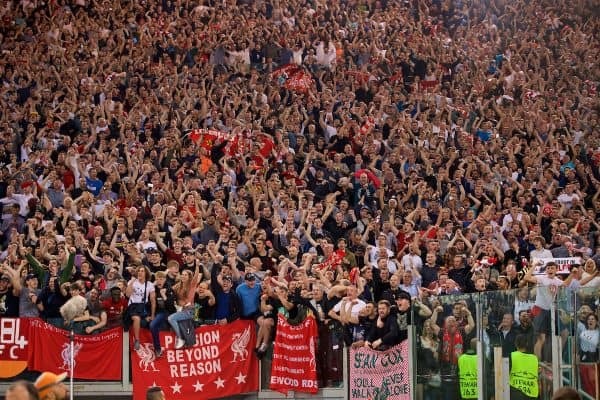 Since 2015, Liverpool have purchased 15 players in the summer transfer window (excluding free transfers, or those for which the fee was undisclosed) for a grand total of around £400m. Only one of those players was bought in August and that was the somewhat opportunistic purchase of Alex Oxlade-Chamberlain. The majority of their new recruits in recent years have had at least a couple of weeks to bed in before the season started. Inward-looking England invest in the future. 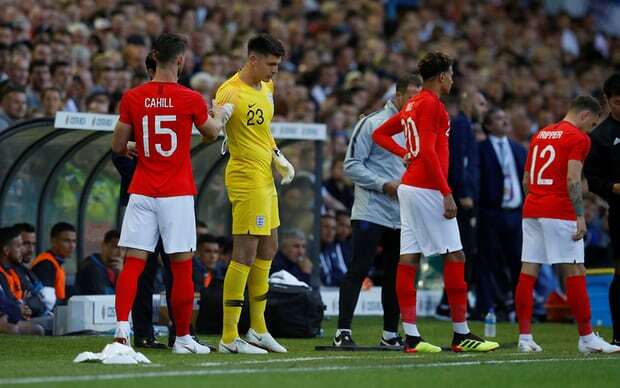 In the 65th minute of England's friendly against Costa Rica last week, Nick Pope stepped onto the pitch to make his first international appearance for England. At the same moment, Trent Alexander-Arnold's senior international debut came to end. Both players were selected for England's World Cup squad without having ever played for the senior men's side; only 9 other players at this World Cup have achieved that particular feat. It is no secret that Southgate has selected a youthful side to take to Russia, but how do they compare in terms of age and experience to the other 31 tournament participants? Figure 1 plots the average age of each World Cup squad against the average number of senior international appearances the players had made when the final squads were announced. As you might expect, there is a clear relationship between age and number of appearances. The average World Cup player is nearly 28 years old and has made about 34 appearances for his country.